"$995,000-$1,145,000.Sprawling Single Story Estate Boasts Privacy & Serenity Offering Ultimate Relaxation & Seamless Indoor/Outdoor Living. Enter Through Bold Wrought Iron Front Doors Into Exquisite Craftsmanship, Unexpected Lines & Brilliant Architectural Design That Maximize Luxurious Living. Rich Details Throughout Include Hardwood/Travertine Flooring, Impressive Stone Fireplace, Artistic Accent Lighting & Immaculate Master Retreat. 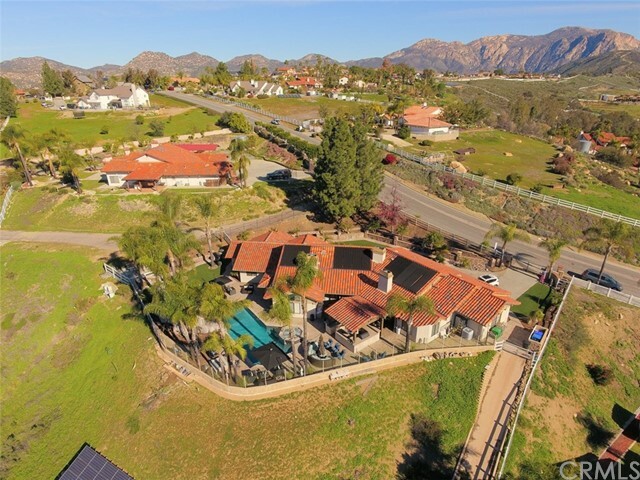 Grounds Feature Mountain Views, Pool/Spa, Family Orchard & OWNED SOLAR! Neighborhoods: HORIZON HILLS Equipment: Garage Door Opener,Pool/Spa/Equipment Other Fees: 0 Sewer: Septic Installed Topography: LL,GSL"